Your Choice for Windows, Doors & So Much More! 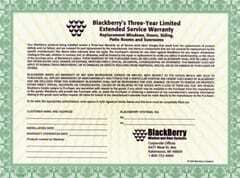 BlackBerry provides some of the best warranties in the home improvement business. Since 1980 we have stood by our homeowners throughout the entire West Michigan area. We take pride in our work and have a full-time dedicated service department to address all possible product warranty issues that may occur. BlackBerry is a professional home improvement contractor with over 38 years of experience serving our customers’ needs in Grand Rapids, Kalamazoo, Battle Creek, St. Joseph and West Michigan. Every job is reviewed and designed after you sign a contract, and monitored by our Project Manager from the product ordering until the final completion. We have committed ourselves completely in writing to each and every homeowner with our package of warranties. 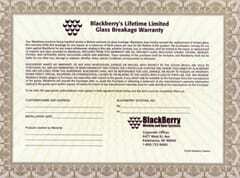 Our Limited Lifetime Workmanship and Glass Breakage give you unmatched protection for your installed products. Likewise, our unique Three-Year Limited Extended Service Warranty will give you peace of mind knowing we will provide the labor for any product defect labor charge for the first three years. Typically, this is an additional charge you must pay as a limited time service contract with any other contractor or large home supply center. We have been recognized for our excellence by the Better Business Bureau with an A+ rating, and Angies List 2011, 2012 and 2013 Super Service Awards. 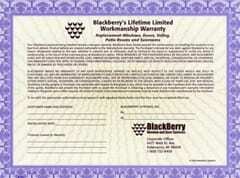 View our warranties and then you will see our commitment to you as our customer!